Welcome to Bingley Osteopathic Practice, which is based at Prospect House Clinic, in Bingley, West Yorkshire. Osteopathy treats many conditions, although most people think of us as ‘back specialists’. Back pain is what many osteopaths treat a lot of the time, however we also deal with pain and dysfunction in other parts of the body. Osteopathic treatment does not look at symptoms only, but also tries to address the parts of the body that might have caused the symptoms. We use a wide range of techniques, including massage, cranial techniques and joint mobilization and this breadth of approach allows us to focus on every patient’s precise needs. Osteopaths assess and treat people of any age from the elderly to the newborn and from pregnant women to sports people. However, patients have found osteopathy helpful for many other conditions. If you want to find out more, I will be happy to talk to you. Your principal osteopath is Sue Austin BSc(Hons) Ost, MSc. She trained at the British School of Osteopathy qualifying in 1999 and has practiced in Bingley ever since. She will treat you using osteopathic techniques, acupuncture or a combination of the two depending on both your preference and how you respond to treatment. But don’t worry, if you hate needles, acupuncture is not compulsory! To qualify, an osteopath must study for four years for an undergraduate degree. This is similar to a medical degree, with more emphasis on anatomy and musculoskeletal medicine and includes more than 1,000 hours of training in osteopathic techniques. By law, osteopaths must register with the General Osteopathic Council (GOsC). It is an offence for anyone to call themselves an osteopath if they are not registered. They must also undergo at least 30 hours a year of professional development once qualified. The British Medical Association’s guidance for general practitioners states that doctors can safely refer patients to osteopaths. 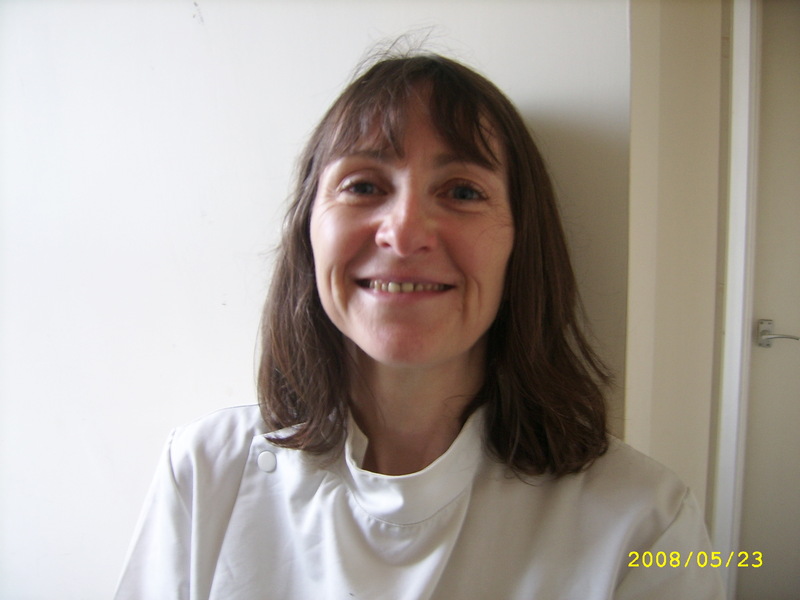 Sue is registered with the GOsC, the BOA (British Osteopathic Association) and also BMAS (British Medical Acupuncture Society), having an MSc in Western Medical Acupuncture. She is also registered with most of the main insurance companies, but you must check first before proceeding with treatment. Acupuncture is a treatment which can relieve symptoms of some physical and psychological conditions and may encourage the patient’s body to heal and repair itself. Acupuncture stimulates the nerves in skin and muscle, and can produce a variety of effects. We know that it increases the body’s release of natural painkillers – endorphin and serotonin – in the pain pathways of both the spinal cord and the brain. This modifies the way pain signals are received. Patients often notice an improved sense of wellbeing after treatment. Modern research shows that acupuncture can affect most of the body’s systems – the nervous system, muscle tone, hormone outputs, circulation, antibody production and allergic responses, as well as the respiratory, digestive, urinary, and reproductive systems. A treatment will typically involve fine needles being inserted through the skin and left in position briefly, sometimes with manual or electrical stimulation. The number of needles varies but may be only two or three. Treatment might be once a week to begin with, then at longer intervals as the condition responds. A typical course of treatment lasts 5 to 8 sessions. It has been used successfully to treat headaches, migraines, trapped nerves, chronic muscle strains, sports injuries and various kinds of arthritic and rheumatic pain. It is particularly effective for arthritic knees. Sue has a Masters in Western Medical Acupuncture and is registered with the British Medical Acupuncture Society.